So you’ve just sat down to watch the next episode of your favorite series on Kodi, and BOOM! Exodus suddenly isn’t working. It was working the last time you tried, and you’ve done nothing that might have caused the problem, so it’s all a little baffling. Not to mention incredibly frustrating. Here are a few fixes that have helped other users resolve their ‘Exodus not working’ issues. You may not need to try them all; just work your way down the list until you find the one that works for you. Note: Before proceeding the solutions below, ensure you’re using a VPN for Kodi, such as NordVPN or ExpressVPN, since many Kodi issues are caused because of the Internet problem. 3) Click My add-ons, then click Video Add-ons. Exodus will then uninstall. Once the uninstall process completes, you’ll need to reinstall the latest version. 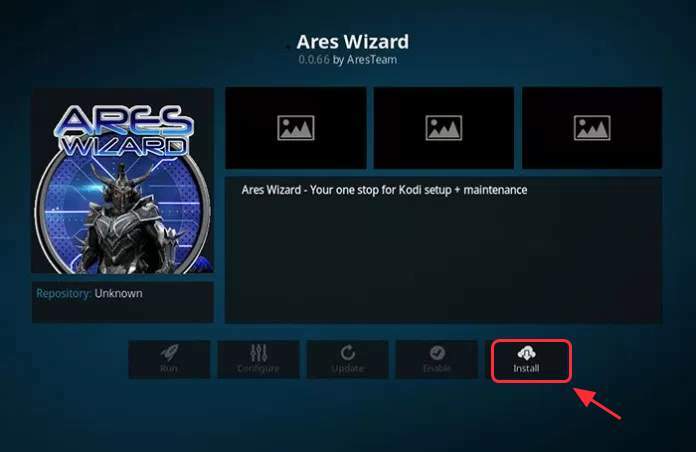 After uninstalling Exodus, you can now install the latest Exodus in Kodi. 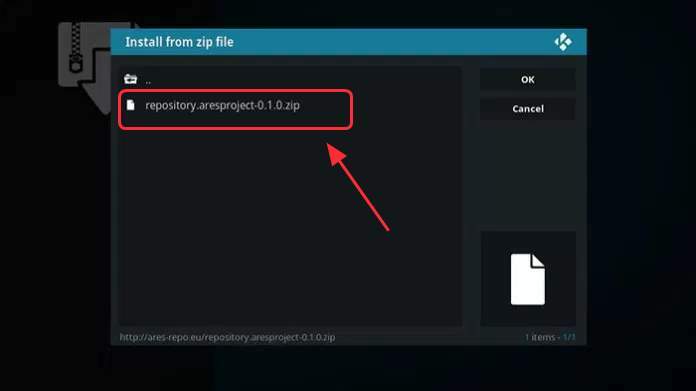 3) Select Install from zip file. Now check to see if your Exodus not working issue is resolved. 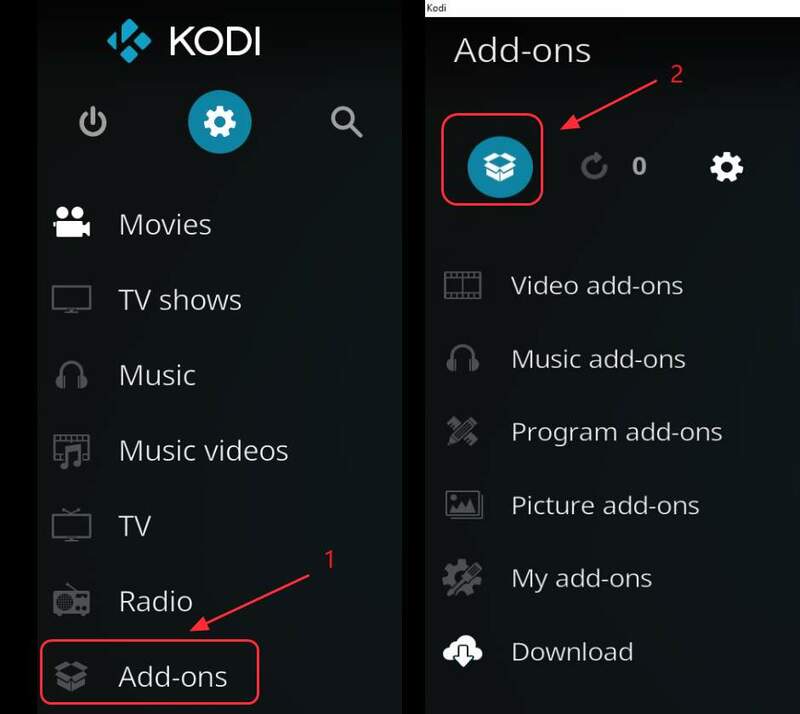 Go to Kodi homepage > Add-ons > Video add-ons > Exodus, and try playing a movie. 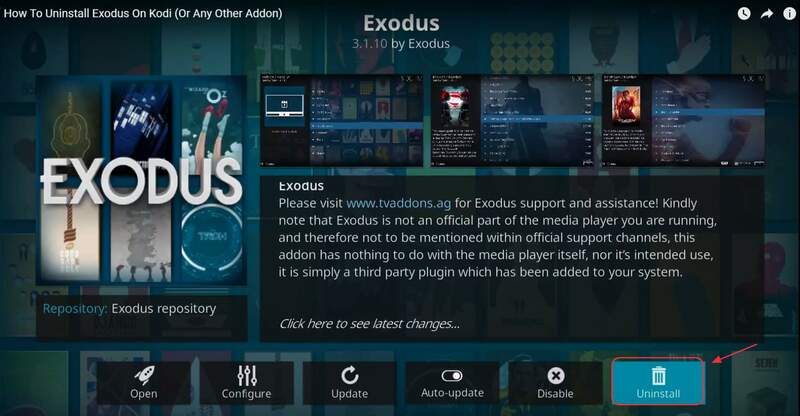 TIP: If this update process doesn’t work for you, try these alternative methods to install Exodus on Kodi. 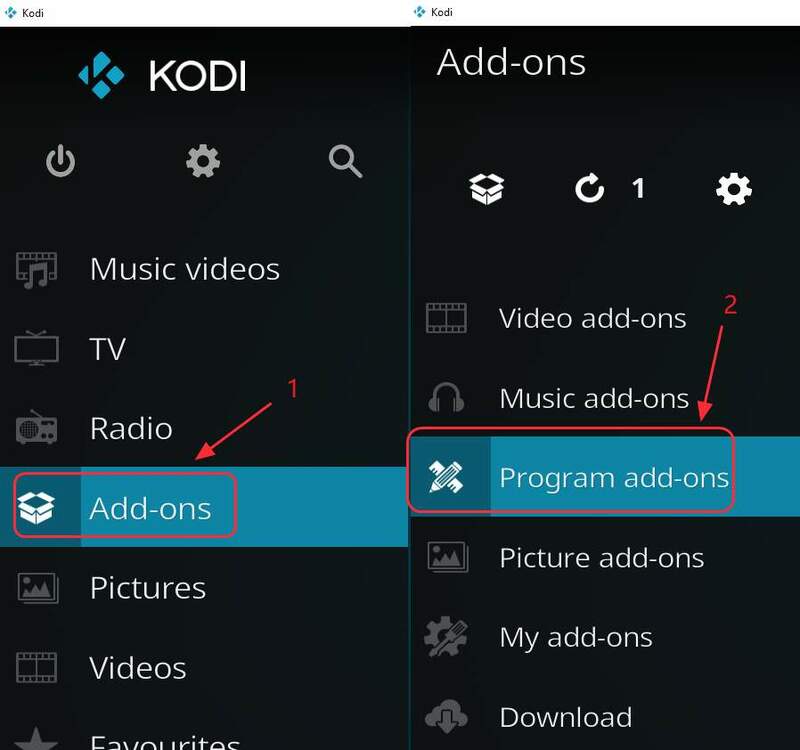 See also how to uninstall and reinstall Kodi on Android, Mac and iOS. 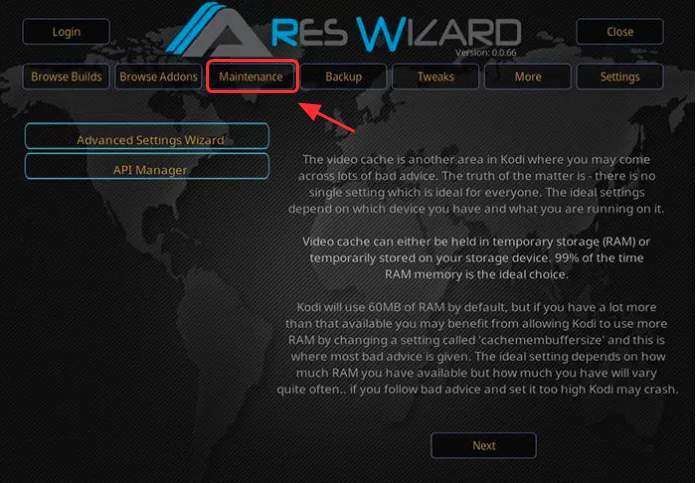 After reinstalling Kodi, try it again to see if the Exodus error message is fixed. 5) Restart to see if the problem is resolved. If you can stream videos again, you’re good to go! 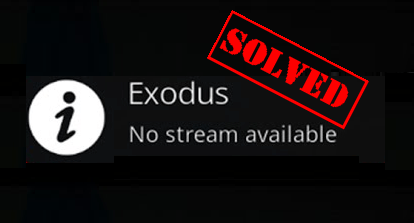 If you’re having trouble with Exodus not working properly on your Kodi – and in particular, if you’re seeing the “No stream available” error – your Internet Service Provider (ISP) may be blocking Kodi videos. To resolve this problem (i.e. to work around their block), you should install a Virtual Private Network (VPN). A VPN will mask the video, so your ISP won’t recognize it as a Kodi video and, as a result, won’t block it. Download NordVPN in your device (You can get a 75% discount to buy NOW). Run NordVPN and open it. 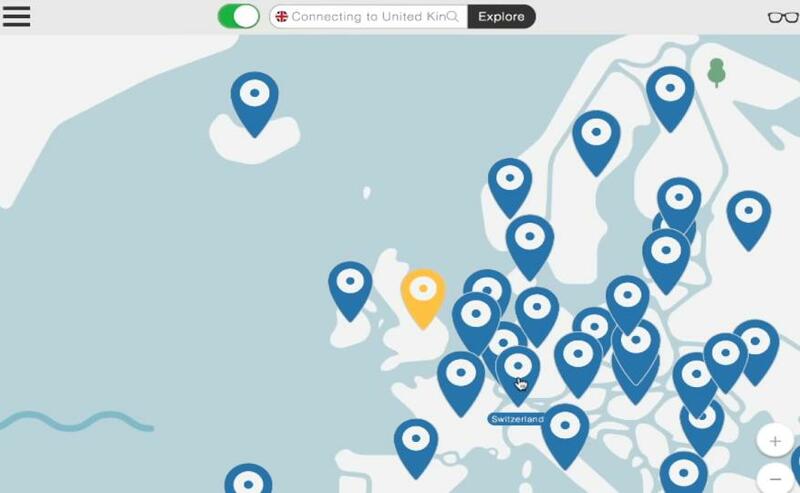 Connect to a server in a chosen location. 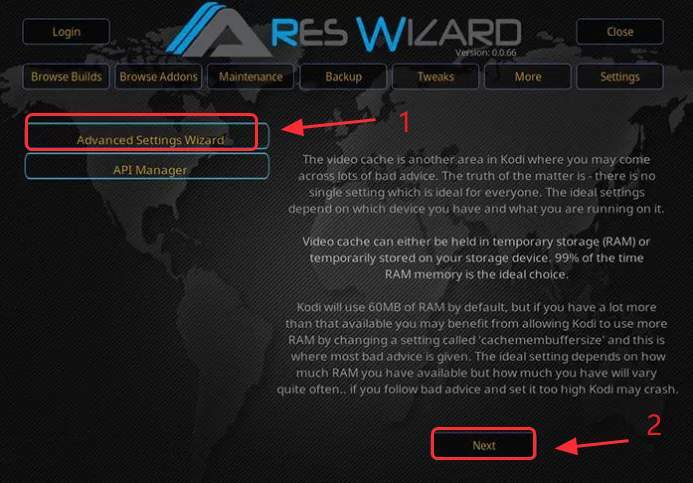 All set – Kodi is now unlocked and you should be able to use Exodus in your Kodi without any problems. 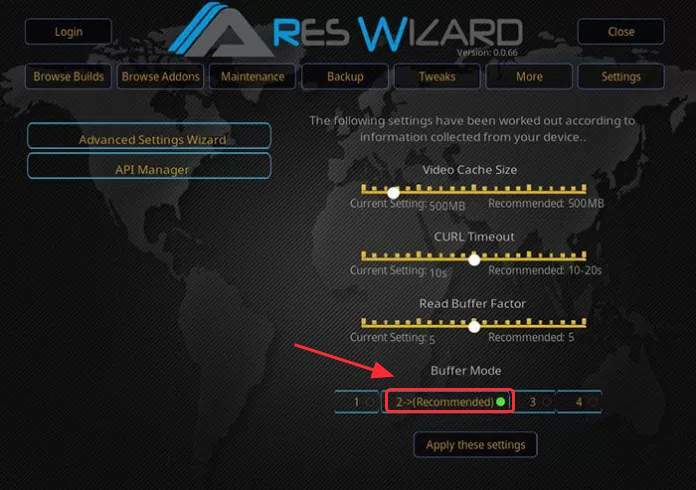 4) Adjust the Buffer Mode to suit your device (modes 1 and 2 use more memory (RAM) than modes 3 and 4). If your device is running out of space for Kodi, you may experience buffering issues. 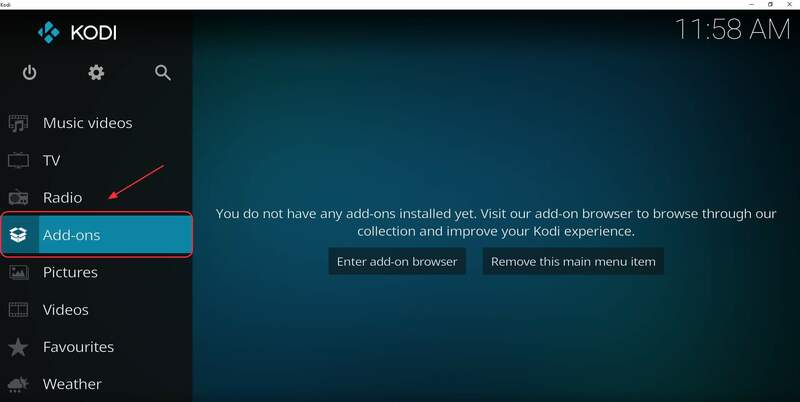 So you should try to delete the temp files in your Kodi. 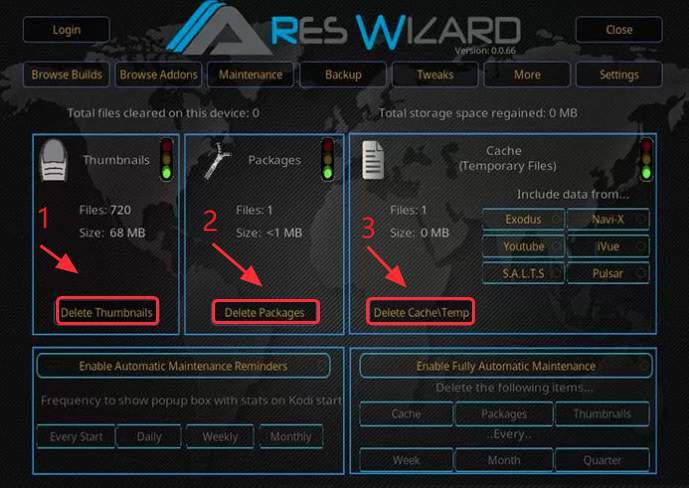 4) Click DeleteThumbnails, Delete Packages and Delete Cache\Temp. Now check to see if Exodus is working properly. One of the most common causes of Exodus not working properly on Kodi is an incorrect, outdated or corrupt graphics card driver. 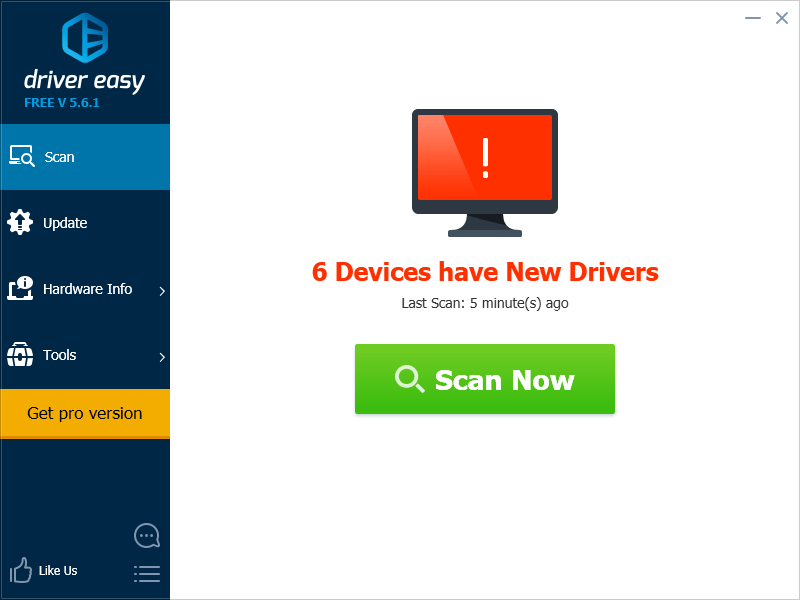 The easiest way to ensure you have the correct graphics card driver installed, and that it’s functioning properly, is to scan your computer with Driver Easy. It will automatically find the correct driver for your graphics card (and all your other cards and devices). 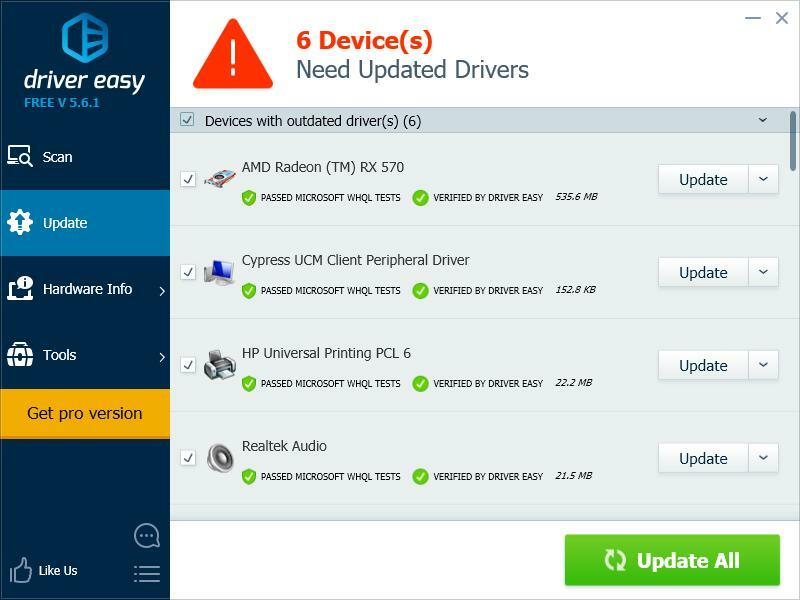 3) Click Update All to automatically download and install the correct version of all the drivers that are missing or out of date on your system. 4) Check to see if your Exodus not working issue is resolved. 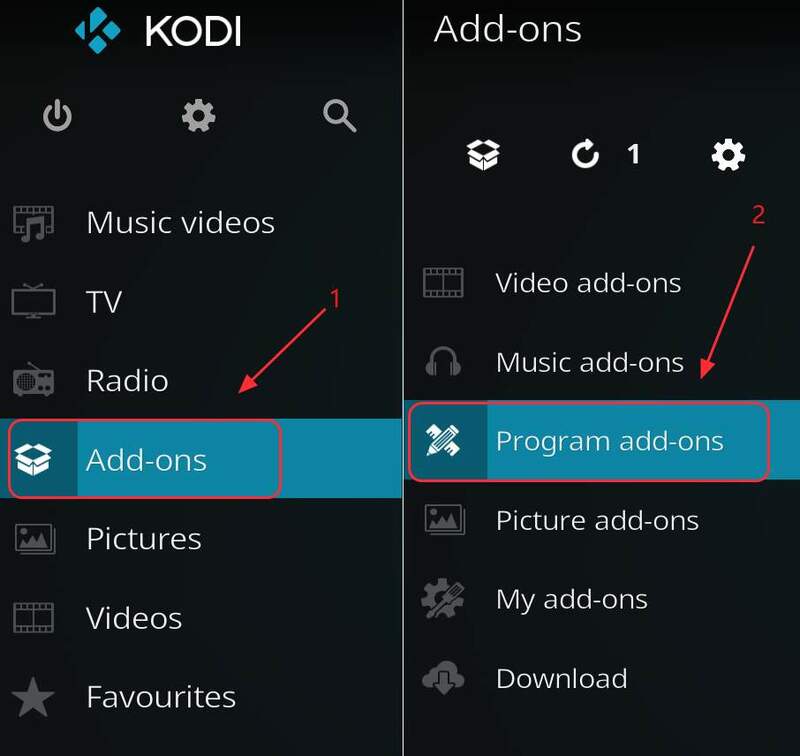 If you’re seeing only old movies and TV shows in Exodus on Kodi (e.g. movies from the 1970s), your device’s time and date settings may be incorrect. For example, the time and date on your TV may be incorrect. So you should go the your device’s settings, find the time and date settings, and ensure set them to the present. 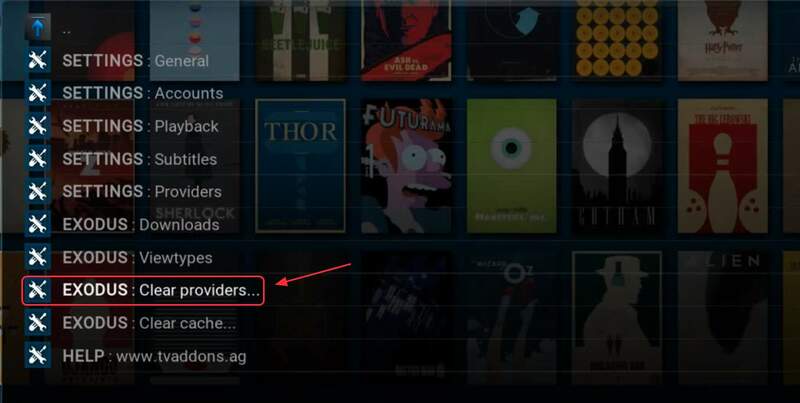 Then open your Kodi to see if you can now see new shows. The original developer of Exodus has announced that he is no longer updating or supporting Exodus. So it’s possible that the problems you’re experiencing with it are simply due to the fact that it has a bug that hasn’t been fixed (and won’t be). Fortunately, some other developers have created different versions of it, and these versions are still being updated. 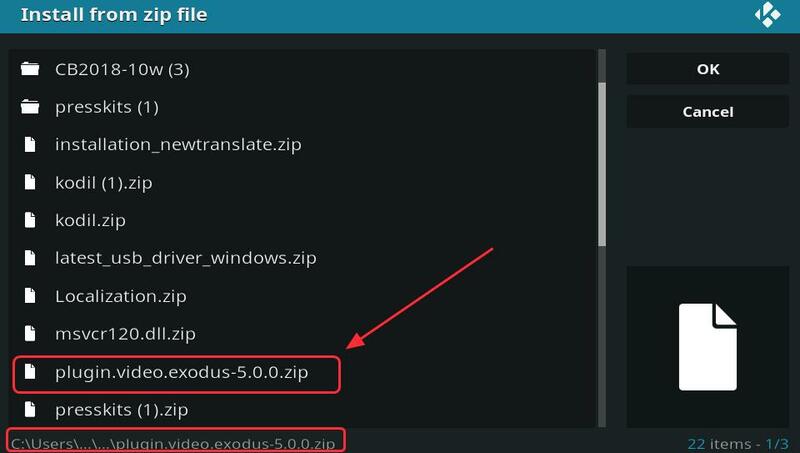 Refer to our article to learn more about installing Exodus on Kodi from different repositories. If none of the above fixes work for you, you may want to try an alternative to Exodus, called Covenant. It works in much the same way as Exodus, but it’s still being maintained by the original developer. 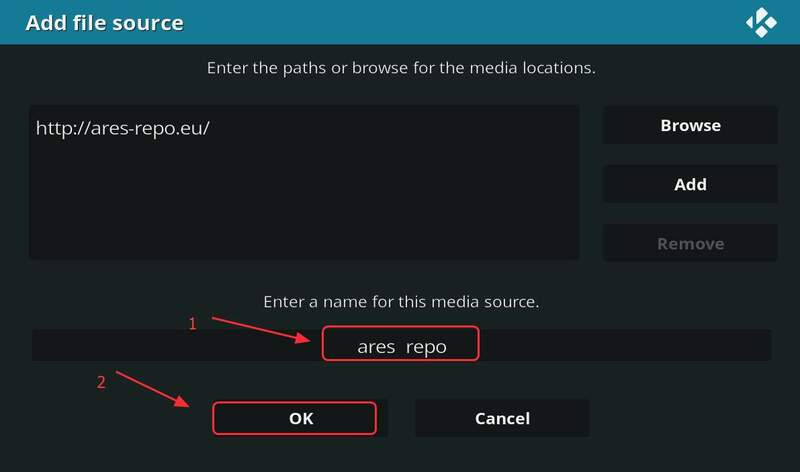 Check this article to learn how to Install Covenant on Kodi. Please add a comment below to let us know if these fixes resolved your Exodus not working issue. If you have any other issues, feel free to let us know, and we’ll do our best to help.